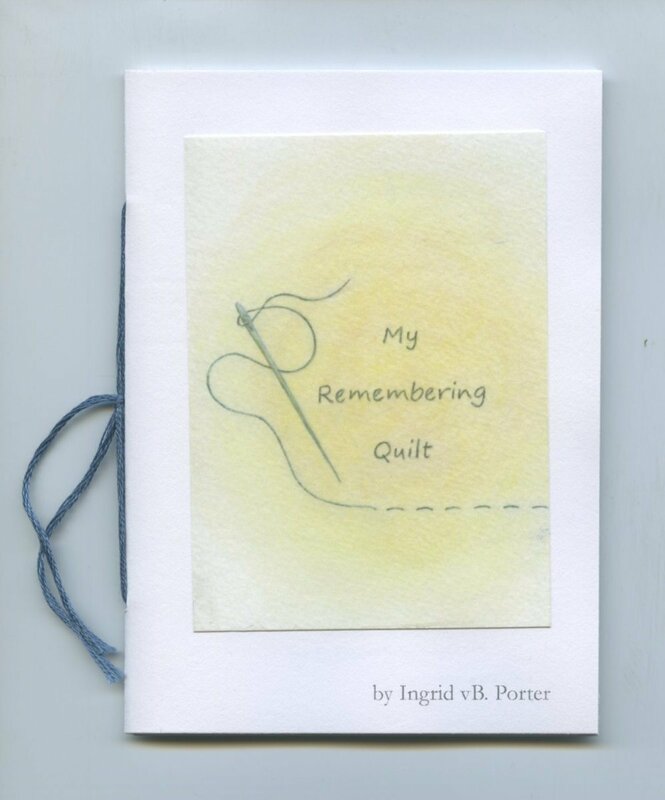 The artist-author begins this 21-page books with the words "I want to make a quilt of memories." Created as a remembrance of family members who have died, the book also invokes the wonderful, intangible gifts she received from those lost: the gentle nature of her father, the adventurous spirit of a Great-great Grandmother, afternoon tea with her mother, the purr of past cats. A lovely homage to people we've loved and lost.